In My Horizontal Life, actress and stand-up comedian Chelsea Handler boldly recounted her one-night stands-the good, the bad, and the disastrous. In this wickedly honest new work, she casts the net wider with even funnier results, recalling the most noteworthy highs and lows of her life to date--including her efforts to diversify by dating red-haired men, her obsession with midgets, and the dog-sitting interlude in which her boyfriend became overly familiar with a Peekapoo. Now that the #TimesUp era is in full patriarchy-shattering swing, Chelsea Handler’s raunchy and sneakily feminist 2008 memoir feels even more of the moment. From her hilariously dysfunctional New Jersey childhood to her equally chaotic, booze-soaked early years as a struggling comedian, Handler breezily describes past indignities, admitting to her own mistakes even as she boldly calls out anyone who wronged her. 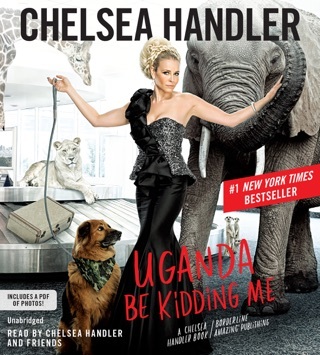 Handler narrates her stories with the same casual bravado she shows in her stand-up specials, but she also reveals her exasperated affection for her family…a quality you might miss on the page. 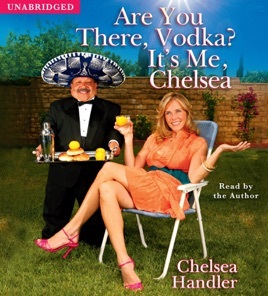 Chelsea handler is the absolute funniest female comedian ever! 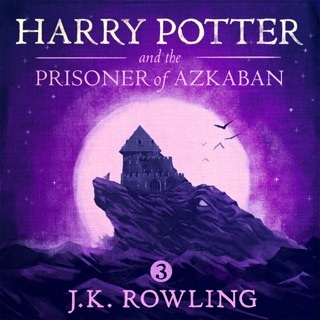 everyone has to buy this book! I love her show Chelsea Lately(freakin hilarious) on E! weeknights at 11pm. Hope she does anotyher book soon!!! Chelsea Handler is one of those rare originals who somehow still manages to surprise the readers, despite the information and entertainment overload these days. Her musings about her experiences with childhood, with her family and with men are delightfully sidesplitting. She's sort of cross between John Waters and Amy Sedaris, and gives the reader the feeling of listening to a crazy girlfriend with funny, jaw-dropping stories. Buy this book and you won't be sorry. As funny as David Sedaris, unapologetically critical of things you always thought but were too afraid to say in public. 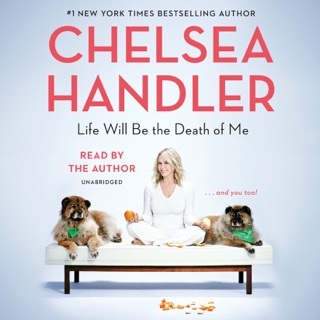 There's something just FABULOUS about miss chelsea handler's take on life. The chapter about dating an "Orange Head" had me falling on the floor in stitches. This is a must.